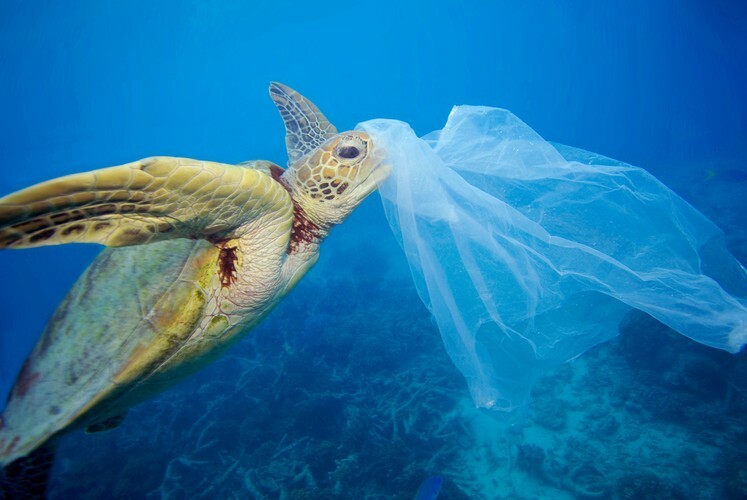 Half of all marine life has been lost in the last 40 years. And by 2050 there will be more plastic in the sea than fish. Featuring passionate advocates for ocean preservation, the film tackles themes of habitat destruction, species loss and pollution. Filmed in the seas surrounding Australia, Indonesia, the Philippines and the USA, Blue looks at how the very nature of the ocean is being altered. Our ocean has been the guardian of life on earth. Now it is our turn to be guardians for the ocean.